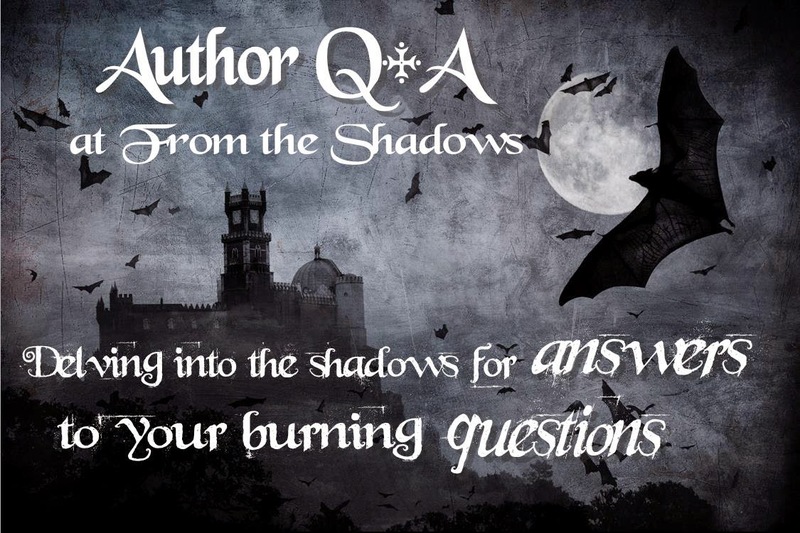 Please welcome today's paranormal guest author, Madeline Freeman! Madeline is the author of CRYSTAL MAGIC. Keep reading for a chance to win a signed copy of Crystal Magic by Madeline Freeman! Madeline: I wrote my first story for pleasure when I was in the fifth grade—maybe ten or eleven years old. After that, it was like I opened a floodgate. All through middle school, I wrote stories in notebooks, passing them around to my friends. When I was in the eighth and ninth grade, I wrote the first draft of what eventually became Crystal Magic. There are few similarities between the original and the published version, though. Madeline: The real world is boring. Who doesn’t want to teleport or read minds? I always find myself drawn to movies and shows with a fantastic element. I love living inside magical worlds. Madeline: OMG, I would be the master of time and space—like Hiro Nakamura in the show Heroes. I’d be able to freeze time and teleport at will. Why? Because it would be awesome! Hm, looks like it’ll be rainy this weekend, but I had my heart set on going to the beach. BOOM! Hawaii, here I am! Or even just day-to-day stuff. I’m at work and I realize I left something at home? BOOM! Back home, nab the thing, back to work! As for freezing time, who couldn’t use more sleep or more time to relax? Madeline: People will enjoy Crystal Magic because it has elements of mystery and love. It’s a story of a girl claiming her place in the world. Also, magic. Madeline: Kristyl Barnette would be played by someone like Georgina Haig. I loved her in Fringe and am excited to see her in season four of Once Upon a Time as Elsa. She can play innocent and badass. I think Kristyl needs something like that. When I imagine Bridget Burke, she looks a lot like Francia Raisa, from The Secret Life of the American Teenager. Some of the other characters are harder, because, in my mind, they tend to be younger versions of actors I grew up with. Owen Marsh, for example, looks like an actor named Jonathan Brandis, who I had the biggest crush on back in middle- and high school (you know, forever ago). (If you’ve got Netflix, I highly recommend searching for the show seaQuest. It’s from the early 1990s and super cheesy, but I love it.) And Fox Holloway is a young David Duchovny (because, well, Fox). Owen Marsh: Connor Jessup—I like how he can be both sweet and tortured. Crystal Jamison: Shelley Hennig—I liked her in The Secret Circle. She can play a leader. For Lexie Taylor and Fox Holloway, I might go with Holland Roden and Tyler Posey (both from Teen Wolf), although, to be honest, I’ve never seen either of them act. They just have the right vibe for the characters. Have a question for Madeline? Let us know in the comments. Crystal Magic (Clearwater Witches #1) by Madeline Freeman. 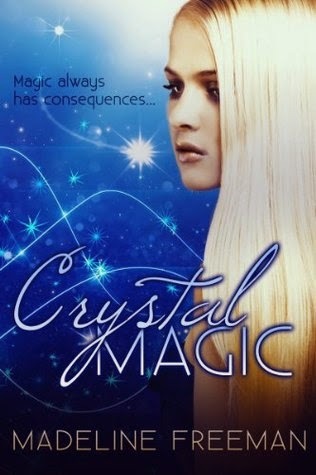 The author is giving away a signed copy of Crystal Magic by Madeline Freeman to one lucky winner! To enter, please use the easy peasy Rafflecopter form below. This giveaway is open to US and Canada. This is a tour giveaway and the winner will be randomly selected by the author or publisher. Giveaway ends August 26, 2014. Hahaha omg Hiro Nakamura was hilarious! I loved that first season but then the show kind of went downhill after that. I would def love to be able to manipulate time like that! Telekenesis would be cool, too. Or flying!